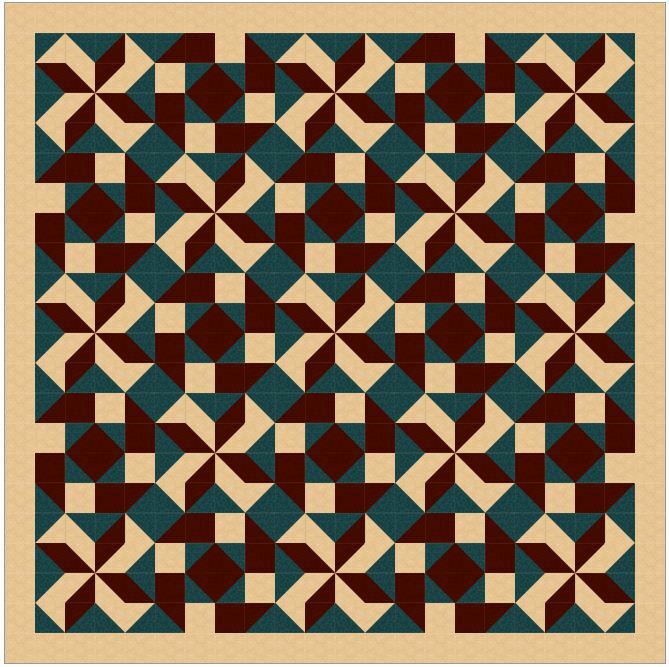 This pattern is for a large quilt that features fabric by Winham. 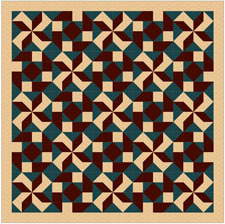 Take a look, and try it with other fabrics, or just create your own! Finished Size: 88" x 88"